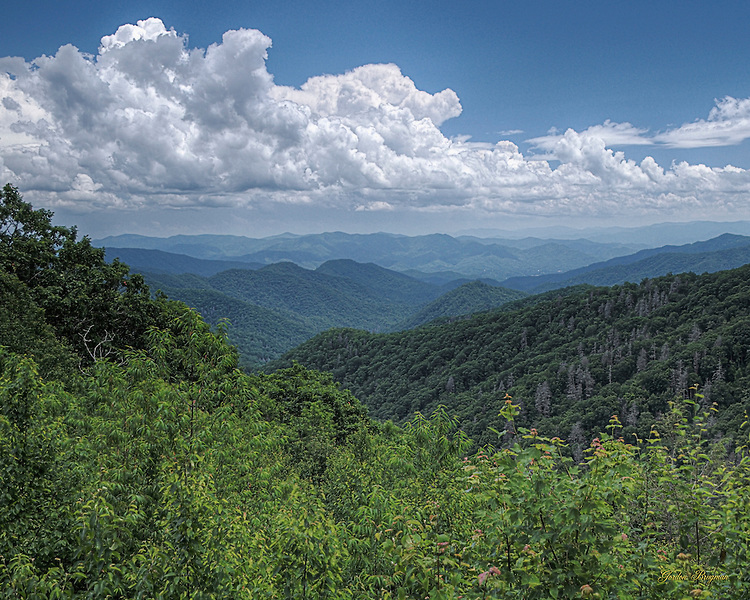 Check out the Smokies in the summer! Schools out, summer is in! We know you are just as excited as we are that summer is finally here! There are so many things to do while you are visiting the Smokies in the summer. Here are a few of our recommendations! 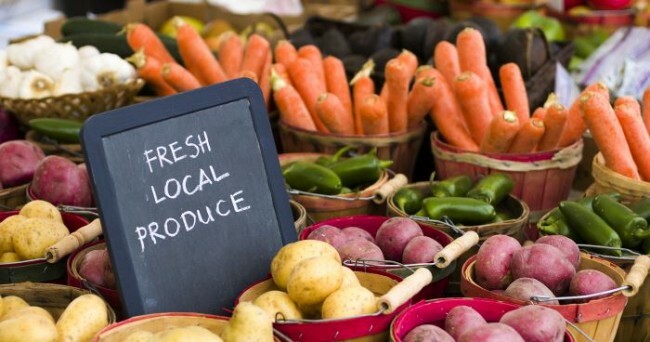 Downtown Sevierville Farmer’s Market : Located at 148 Bruce Street every Friday morning through October. Here you will find locally sourced; produce, fresh breads, soaps, pottery, and many other crafts. 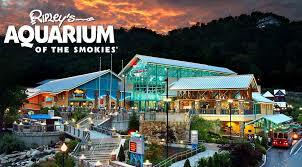 Expeditions Camps : Ripley’s Aquarium of the Smokies offers half-day adventures with their educational staff. 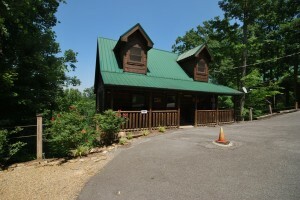 Campers will enjoy story time, a scavenger hunt and crafts. Campers even get a chance to get up close and personal with fascinating animals! Wears Valley Ranch Artisan Craft Sale : Wears Valley Ranch host its 3rd annual artisan craft sale. 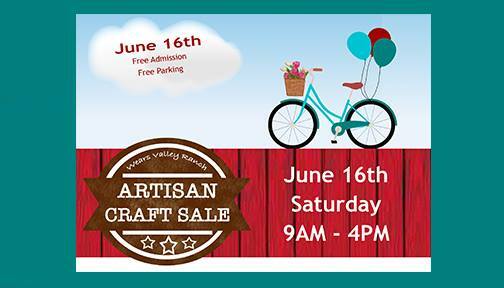 You will find vintage items, crafts, jewelry, furniture, and pottery. Live music and ice cream! This even is under shelter and has free admission and parking. Gatlinburg kicks off the first Independence Parade in Nation at 12:01AM on July 4th. The Parade begins at traffic light #1A on East Parkway, turns south on the Parkway at traffic light #3 and travels the length of downtown. 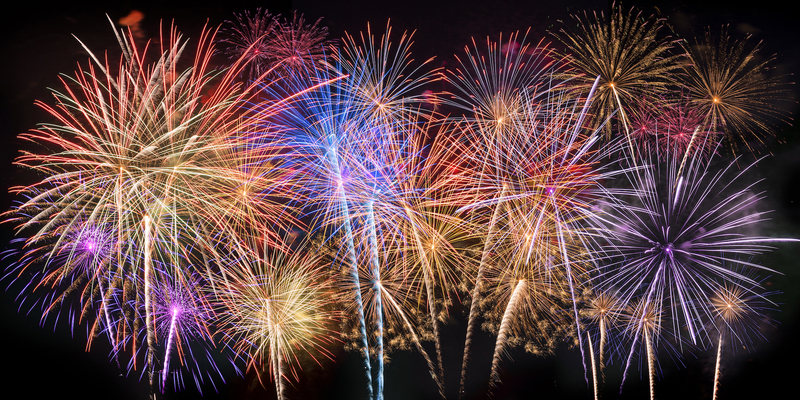 Gatlinburg 4th of July firework celebrations begins at 10PM. The best viewing area is between Traffic light #3 and #5. Gatlinburg Craftmen’s Fair : The artisans not only make their art available for viewing and sale, but demonstrate their special talents and skills during this show. Tentative hours are 10 a.m. to 6 p.m. daily, 10 a.m. to 5 p.m. on Sundays. Aerospace, and Southwest Community College is hosting a staged event to celebrate the 2017 total solar eclipse as it passes over Clingmans Dome in the Great Smoky Mountains National Park. The 4-hour broadcast will explain the science and physics of the eclipse, offer musical sounds of Southern Appalachia, and help viewers create their own stories about this once in a lifetime experience. Join NASA 360 on August 21 as we witness the ecliptic shadow across this majestic landscape from one of the highest points on the east coast. ECLIPSE Who? What? When? Where? and How? Follow the link below to get all of the scoop! Use the zoom feature on the bottom right then click on any spot and a pop up will give you details of duration for that spot. When is the next Total Solar Eclipse in the U.S. and where? 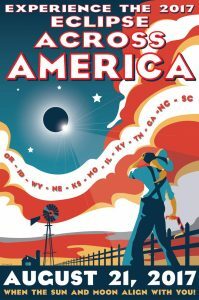 The next total solar eclipse will take place on April 8, 2024, and will cross through 13 states (Texas, Oklahoma, Arkansas, Missouri, Illinois, Kentucky, Indiana, Ohio, Pennsylvania, New York, Vermont, New Hampshire and Maine), according to EarthSky.org. Total Eclipse of the Sun in the Smokies! 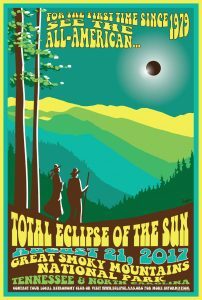 On August 21, 2017 the western half of Great Smoky Mountains National Park will lie within the path of totality during the first total solar eclipse observed from the continental United States in 38 years. Totality within the park will range from 30 seconds to almost 2 1/2 minutes at some locations. August is typically a busy time of year in the park. The solar eclipse will bring even more visitors to the area, so expect traffic delays, congested parking lots, and the possibility of road closures. Please note that eclipse viewers may need to make special plans to avoid viewing the astronomical event while caught in traffic. Visit the main park web page for alerts and current information. Where can I see the eclipse in the Smokies? The entire western half of Great Smoky Mountains National Park will fall under the path of totality for the eclipse, providing opportunities for viewing, weather permitting. The park is currently planning organized public viewing events at three locations in the park: Clingmans Dome; Cades Cove; and Oconaluftee. Visit the Great Smoky Mountains Association page to buy an Eclipse Regional Map. Clingmans Dome: Clingmans Dome Trailhead parking area will be converted to a special ticketed event site for experiencing the eclipse with the assistance of experts, educational exhibits, and story tellers. The Clingmans Dome tower will be limited to MEDIA ACCESS ONLY, but there are many opportunities for viewing from the parking area and along the 0.5 mile trail to the tower. Tickets for the Clingmans Dome event are sold out. Any cancelled tickets will become available to the public again, so visit recreation.gov regularly to watch for cancellations. You must have a ticket to attend the event at Clingmans Dome. NASA will be streaming live from Clingmans Dome and other locations around the country. Watch the NASA Livestream on August 21. Clingmans Dome Road will be closed on Sunday, August 20th and Monday, August 21st to accommodate the special event. Call 865-436-1585 with questions about the event. Cades Cove and Oconaluftee: The park is currently planning to host informal staff- guided eclipse viewing sites at Cable Mill (Cades Cove) and Oconaluftee Visitor Center. There will be no charge to participate. Vehicle access to these sites, though, may be closed when parking becomes full or roads become congested. 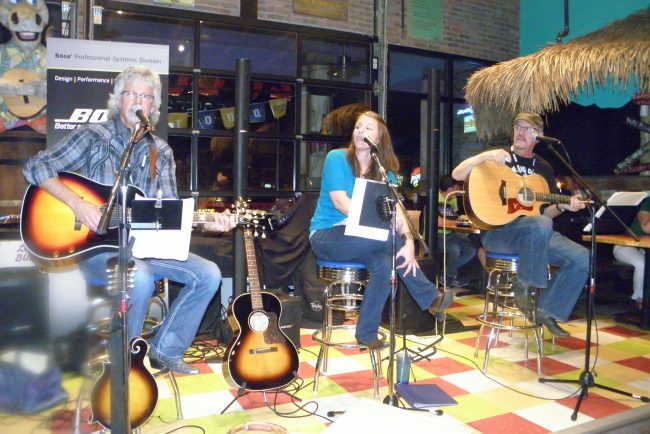 “Celebrating Our Appalachian Musical Roots” 4-day festival downtown Gatlinburg featuring hit songwriters. Public Invited. Free Live Entertainment. Songwriter Opportunities: song competition, workshops, co-writing with hit writers, mentoring sessions and stage spots. There are several ticketed events for featured chart-topping songwriters. The SMSWF Mission is to promote songwriters and to help their talents and songs be discovered not only by publishers and producers, but also by all of us fans, who simply love the songs that the stars perform. Visit the SMSWF facebook page here. Summertime Events and Activities in the Great Smoky Mountains! 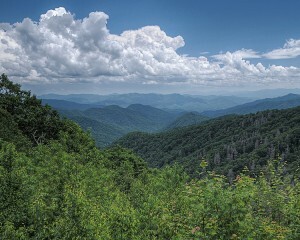 During the summer months, the Great Smoky Mountains has a wide array of events and activities for people of all ages, and there are many great opportunities to enjoy the splendor of the mountains for yourself! 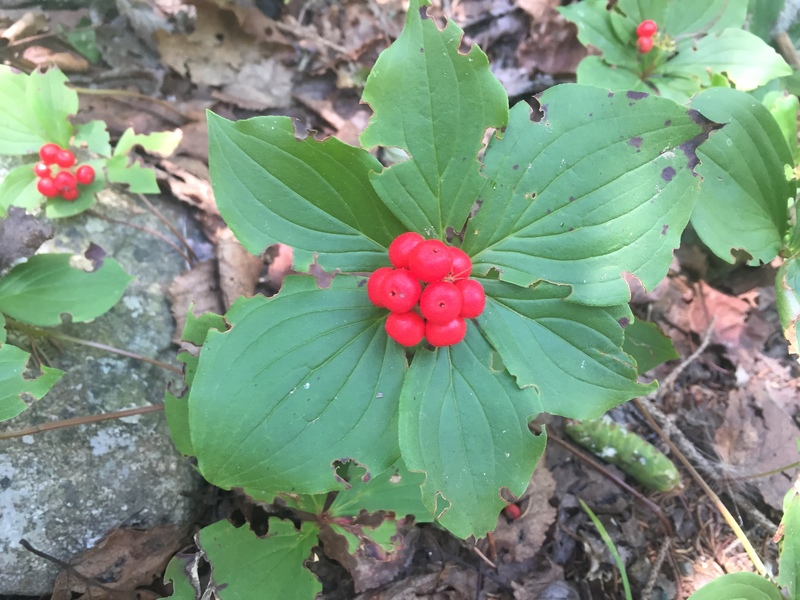 The many forests of the mountains are in full bloom, and the many great attractions of this area offer great opportunities to enjoy the unique character of the Smokies. Here are but a few of the many great opportunities to enjoy our area during the summertime. Starting tomorrow, July 18th, and lasting through July 27th, the 39th Annual Gatlinburg Cratfsmen’s Fair will be held at the Gatlinburg Convention Center, featuring over 180 of the finest craftspeople from all over the United States, where they will demonstrate their skills, answer questions, and offer their unique art for sale to the public. In addition, there will be live country, bluegrass and gospel music each day of the Fair, along with other related activities. Admission is $6 per adult, and is free for children 12 years of age and younger. For more information, please go to the event website to find out more today. In addition, Dollywood is featuring its Great American Summer at its flagship theme park, from now through August 3rd, where Dollywood will be open from 10 AM to 10 PM each day, featuring a spectacular fireworks show each evening. You can also visit Dollywood’s Splash Country, as well, featuring many different rides, attractions, and much more. For more about Dollywood this summer, or any time of year, please visit their official website to find out more. 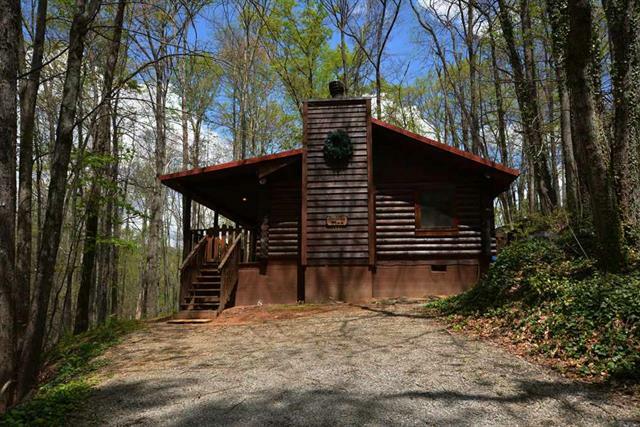 One of the great features of our area is the Great Smoky Mountains National Park, where many visitors from all over the United States come every year to see the mountains, as well as the many unique natural, historical, cultural, and geographical aspects to this amazing natural feature. 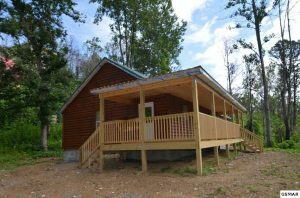 There are a myriad of activities available in and around the Park itself, including hiking, exploring, educational, and other opportunities for people of all ages. For more information on the Park itself, and to see what activities are going there right now, please visit the National Park’s website to find out more today. With all of these ongoing events and activities, it is no wonder why the Great Smoky Mountains are such a wonderful place to live, work, and play each year. 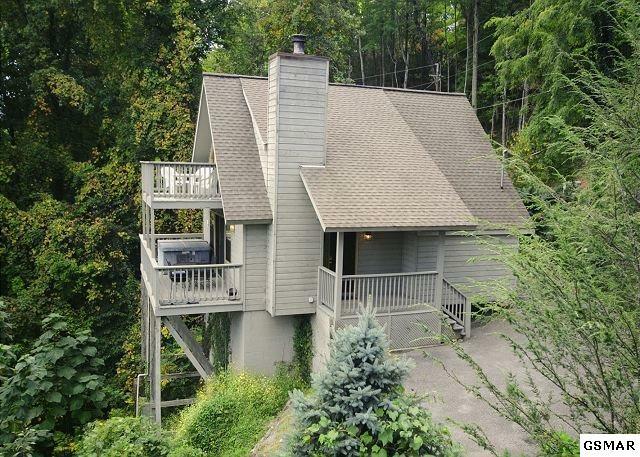 Why not see what else the Great Smoky Mountain can do for you today? 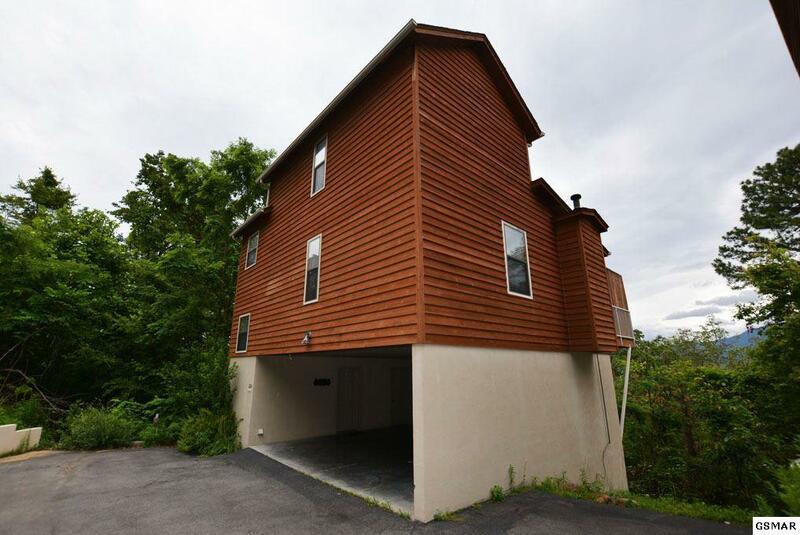 Please feel free to browse our Featured Properties, and see what the Jason White Team can do for you and your home ownership dreams today! You can also “Like” us today on Facebook, and browse our Team website to learn more about our Team! 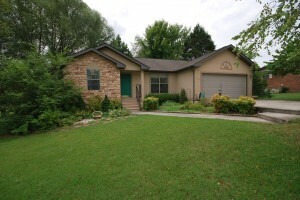 Century 21 Four Seasons Realty, Inc.
"This is our second transaction with The Jason White Team. We would gladly recommend them to all our friends. 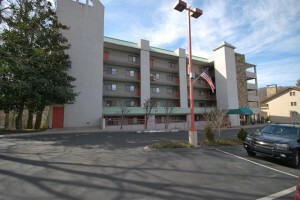 We found them to be polite, responsive and professional in our dealings."